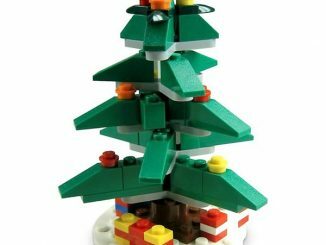 There were a number of budget Christmas LEGOs this year, such as the Christmas Tree and Santa Set we already posted about. 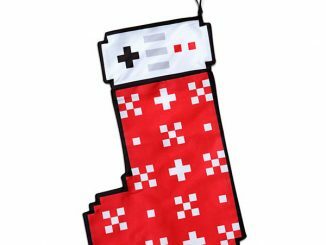 There is one more, the LEGO Christmas Holiday Stocking. 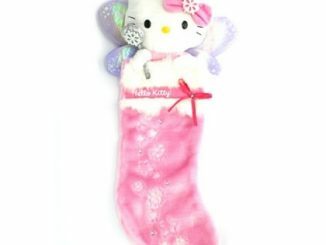 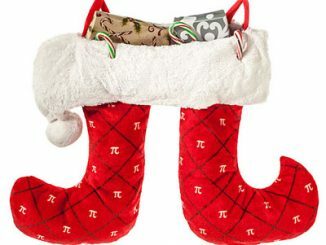 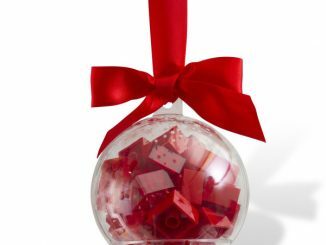 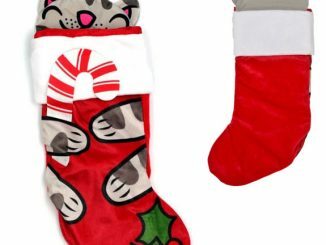 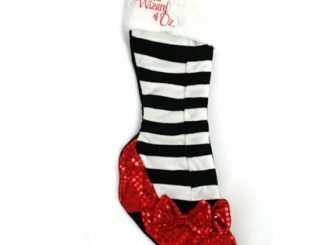 At just $5 it makes a great stocking stuffer…one that may blow your mind Inception-style with a stocking within a stocking. 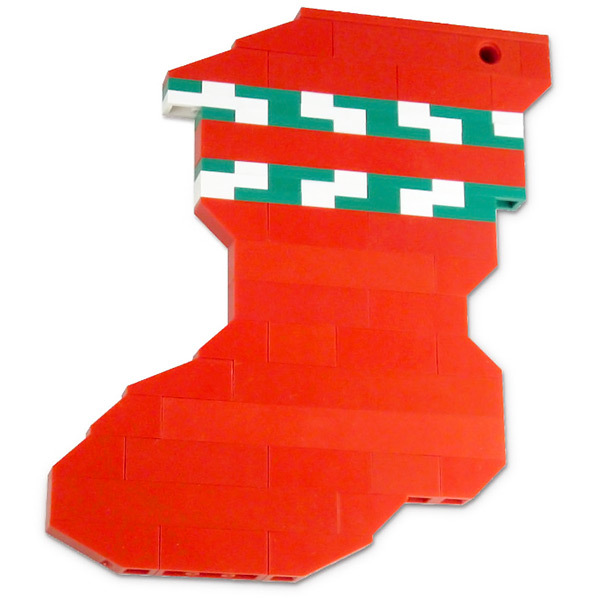 This LEGO Christmas stocking has 76 pieces with the built holiday stocking measuring around 3 inches by 5 inches. 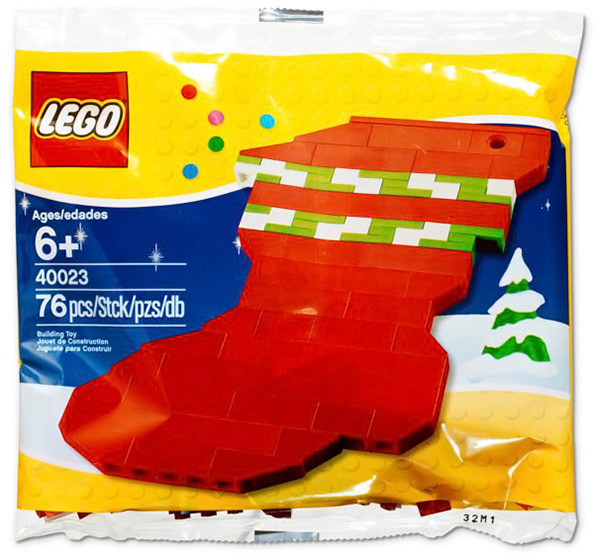 Order the Lego Christmas Stocking for only $4.99 at LEGO Shop. 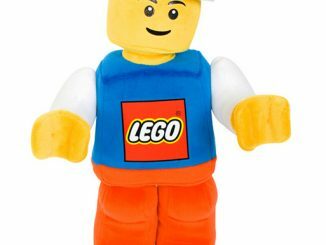 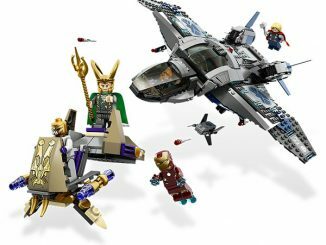 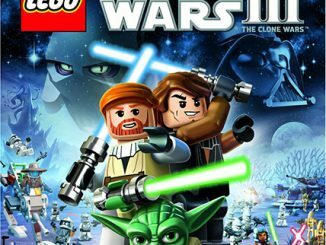 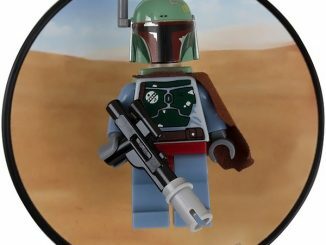 Once it sells out at Lego Shop, you’ll probably be able to find it at Amazon.com for a higher price.